Chicken tenders are beloved by picky eaters the world over. 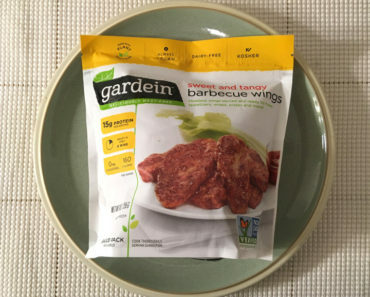 If a person eats meat, there’s a good chance that they enjoy snacking on some tendies from time to time. 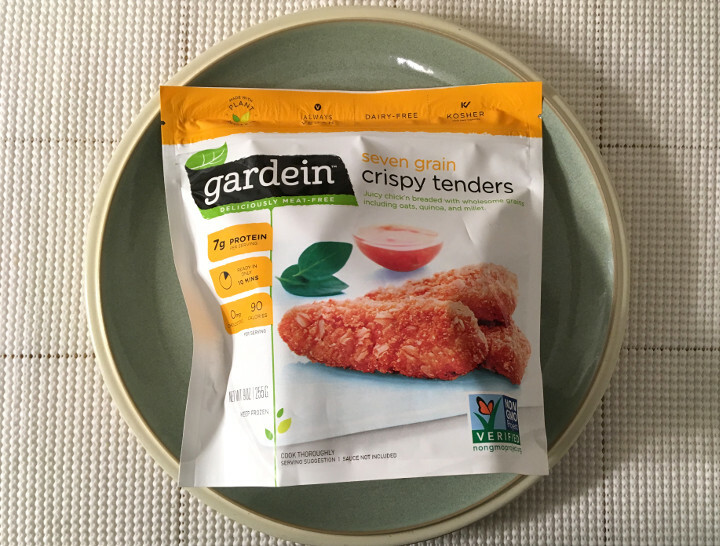 While picky vegetarians can’t partake of ordinary chicken tenders, they can dine on Gardein Seven Grain Crispy Tenders. It takes about 20 minutes to heat these grain-coated tenders in the oven. 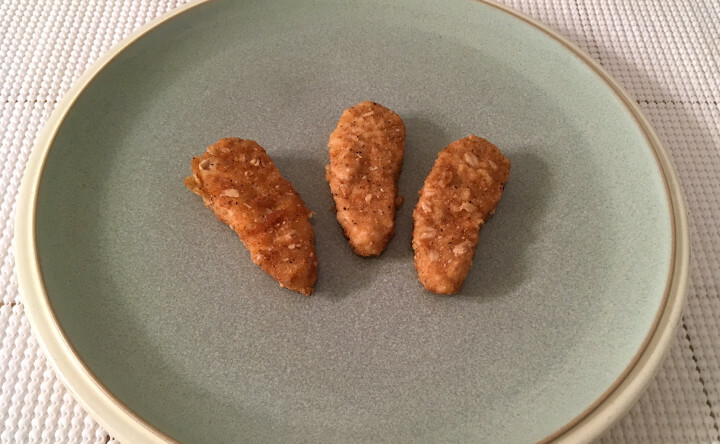 Although the tenders do need to be flipped over after about 10 minutes, they’re still very easy to heat and prepare. These babies get a little bit greasy when they’re in the oven, so we recommend covering your baking sheet with aluminum foil before you cook your tenders up. 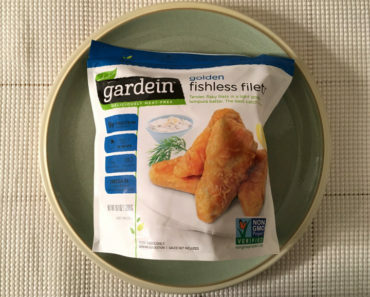 These faux chicken tenders may have been designed for vegetarians, but they’re tasty enough to please anyone, even meat eaters. The crispy grain-based breading gives them a terrific flavor and texture, and the “meat” beneath the breading is surprisingly juicy. 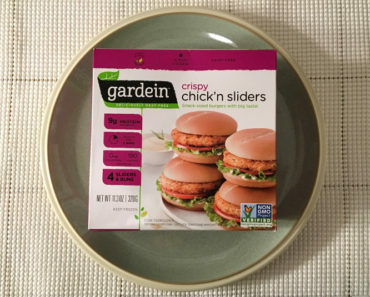 They might not be a perfect match for chicken, but we think they’re pretty convincing. You can definitely eat these tenders plain if you desire. They’re not at all dry, and they’re certainly not lacking in flavor. That said, we recommend dipping them in some sort of sauce. We think that they’re amazing with barbecue sauce, and they taste good with ketchup as well. 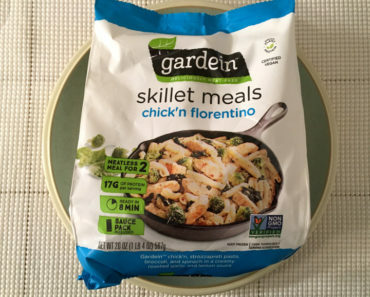 You could also try them with ranch dressing, marinara sauce, or any other topping that would work with chicken. The sky’s the limit with these tenders! 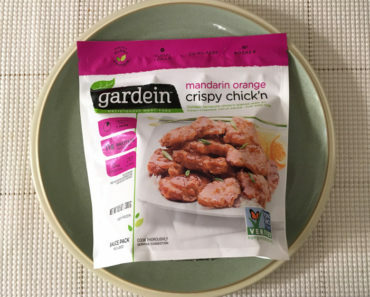 Gardein Seven Grain Crispy Tenders are perfect for vegetarians and vegans that miss simple finger foods like chicken tenders. Whether you pair them with fries or serve them on a sandwich, you’ll love the comforting taste of these chicken-like morsels. They’re a staple in our freezer, and we think they’ll be a staple in yours too. 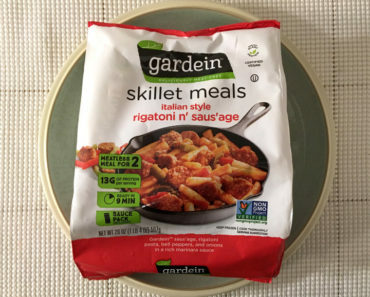 To learn more about the nutrition content, ingredients, or cooking instructions for these Gardein vegetarian tenders, check out our package scans below.